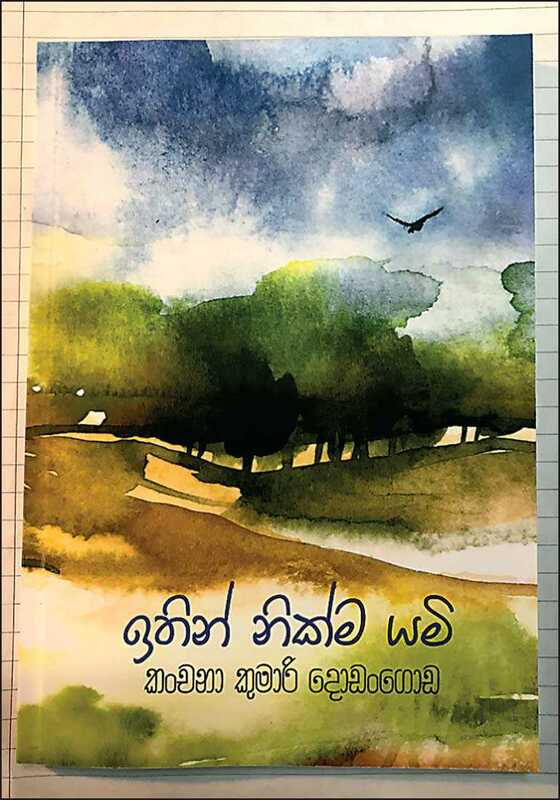 A book titled ‘Ithin Nikma Yami’ written by Kanchana Kumari Dodangoda and published by Sarasavi Publications Ltd., was launched recently coinciding with her 52nd birthday. Guest speakers at the launch held at Raffles Reception Hall, Mirihana, were Sampath Salpite Korale of SLBC Commercial Service Sinhala and Jayantha Chandrasiri, the renowned film director. Distinguished guests included Sarasavi Publications Manager Publishing Sripali Perera.